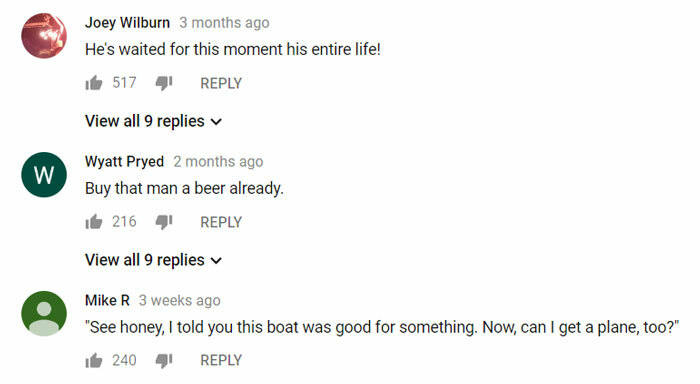 Man Uses Boat To Fight Fire On Shore & His Crazy Stunt Has Everyone In Awe. 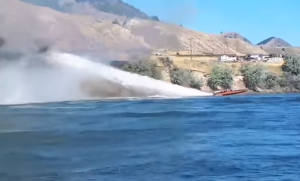 Who needs a fire hose when you’ve got a speedboat with a 1,000-horsepower engine? 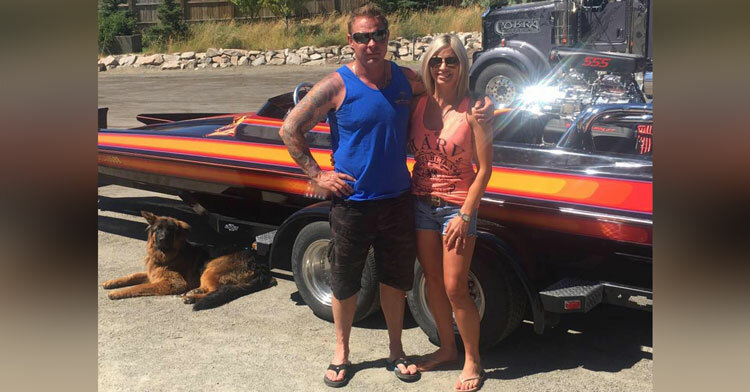 Last summer, Koyne Watson and his fiancé, Tasha Hunt, were lounging around on their boat on the South Thompson River near Kamloops, British Columbia, when they spotted clouds of dark smoke swirling up on the opposite riverbank. 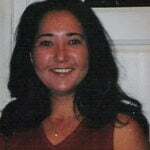 As bystanders rushed to contain the flames, Koyne cranked up the engine. But this wasn’t just some rubbernecker trying to get a better look. The self-admitted “speed freak” sped as fast as he could along the shoreline, kicking up massive rooster tails to tamp down the fire until firefighters could take over! I went along the bank trying to see how far and how big the bank was and when I looked up and it was fairly high, probably 20 or 30 feet. I told Tasha to hang on and thought maybe I could hit it if I kind of shoot around a log that was sticking out of the water. I went by for a shot and had a look at it… and asked Tasha how we did and she said we hit it, so we just kept doing the loops around as I shot and she directed me. He took a pass at it and he hit the flames. The flames started to kind of go down, so he kept going and doing pass after pass until the fire trucks came. “He’s putting it out, literally!” yells the man who captured the video below. This is seriously impressive stuff! 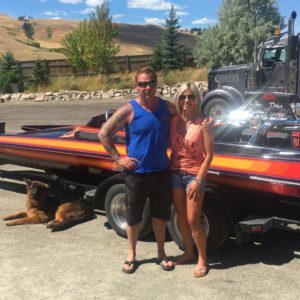 Lorrie Jane Arnott, one of the spectators who watched the drama unfold that day, called him a hero and said all the other boaters stood up and applauded him for his quick thinking. And rightfully so! Once the fire trucks arrived, he stepped aside and let the pros take over. “He put his hands through his hair and he looked like, holy crow,” she said. Thanks to Koyne, emergency crews had the fire out in no time! Watch the incredible footage below, and share to thank Koyne for helping to save the day!